List Rules Famous people who were Theta members while in college. There's something about the fraternity and sorority system that seems to attract celebrities. Maybe it's the opportunity to meet like-minded people. Perhaps it's the built-in network to rely on after graduation. Or maybe it's the epic parties. Whatever the reason, a number of famous women have pledged sororities including the Kappa Alpha Theta. You also might want to check celebs who were in Beta Theta Pi, famous Gamma Phi Betas, and Tri Delta celebrity alumni. Some famous Kappa Alpha Thetas are television stars, while others have made their mark in the worlds of athletics or politics. And even the Thetas without IMDB pages have a claim to fame: their organization was the first Greek-letter women's fraternity in the country. Who will you find on this list of celebrity Kappa Alpha Thetas? Sixties icon Ann-Margret lands in the top spot. The Tommy and Bye Bye Birdie actress was a member of Kappa Alpha Theta while attending Northwestern University. The starlet never graduated college; instead, she headed to Las Vegas where she caught the eye of George Burns. Several members of the Bush family were KAT sisters, including Laura Bush, Jenna Bush, and Barbara Pierce Bush. Other famous people in Kappa Alpha Theta include Marlo Thomas, Whitney Port, and Rue McClanahan. Do you think being KAT sisters helped these women in their careers? Take a look at this list and get in on the conversation in the comments section. Sixties icon Ann-Margret was a member of Kappa Alpha Theta while attending Northwestern University. 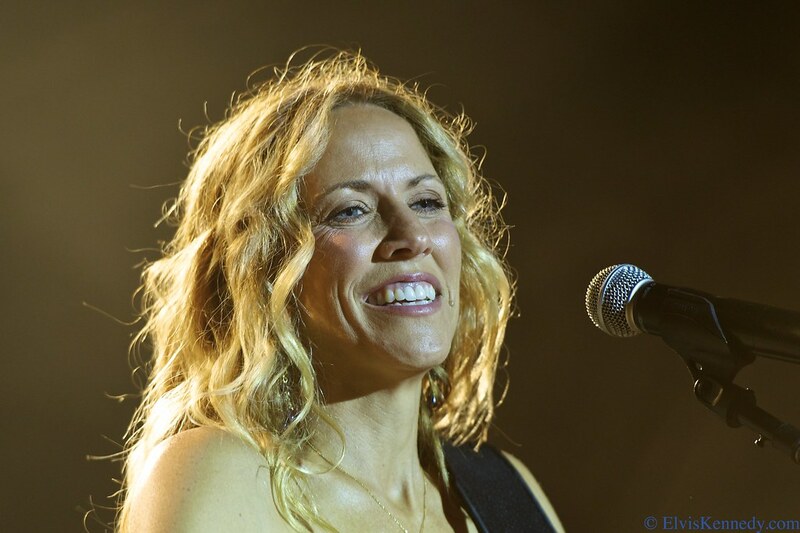 Sheryl Crow was a member of Kappa Alpha Theta while attending the University of Missouri. 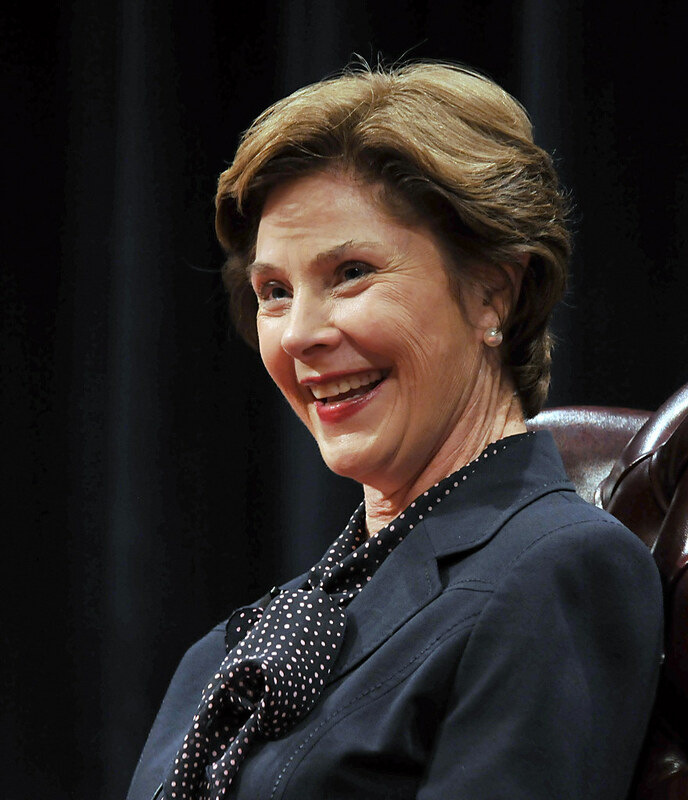 Former First Lady Laura Bush was a member of Kappa Alpha Theta while attending Southern Methodist University. Olympic gymnast Kerri Strug pledged Kappa Alpha Theta while attending UCLA.